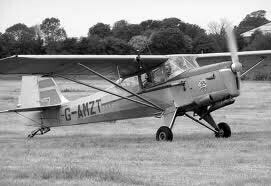 The Pilatus Porter first flew in 1959, initially powered by a 340 hp Lycoming piston engine. Successfully re-powered by turbine engines, (initially the 573 hp Turbomeca Astazou, then the 550 hp P & WC PT6A), the aircraft has been in low-scale continuous production ever since. 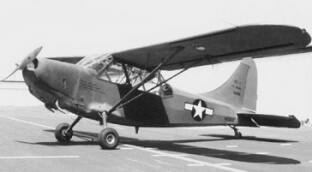 A version using the 650 hp Garrett TPE-331 engine was produced in small numbers in the USA by Fairchild in the early seventies, primarily for the US military and military aid programs in South-East Asia. This title contains two flight manuals, covering the Pilatus Porter and the version manufactured under licence in the USA by Fairchild. The files have been scanned from the original flight manuals and retain any colour pages.